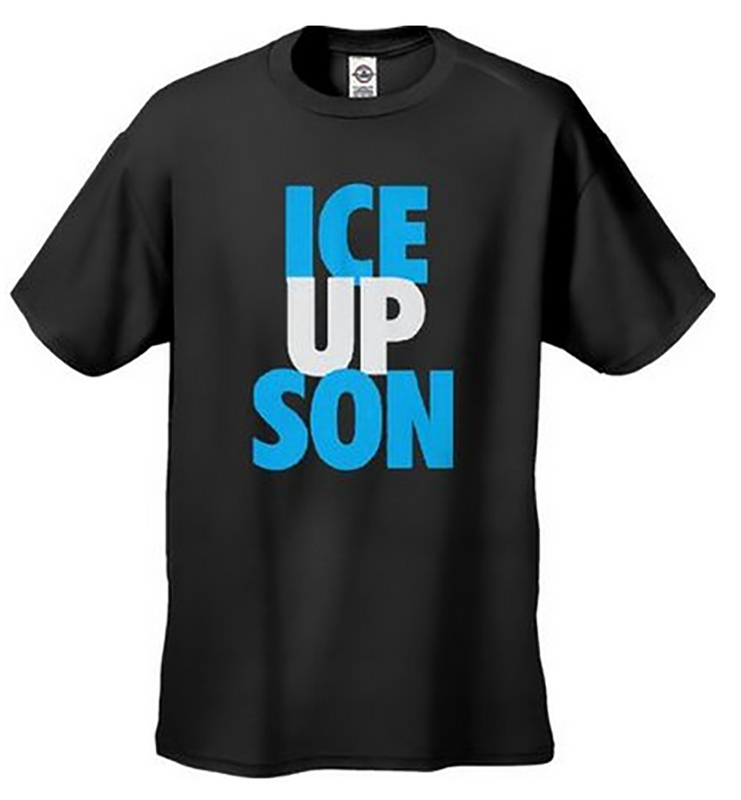 THIS HOT TRENDING PHRASE SHIRT 'ICE UP SON' SOLD OVER 4000+ - HOT HOT HOT!!! Said by NFL football star Steve Smith during a Patriot game. 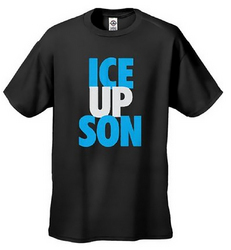 The phrase "ICE UP SON" can be commented by an sport fan to a losing team.